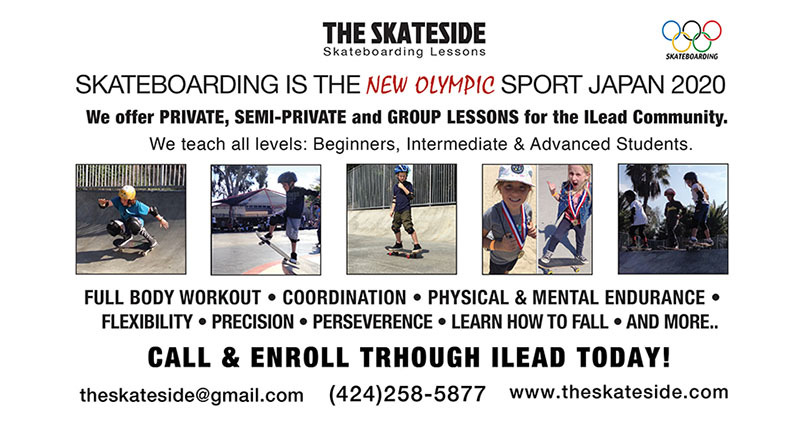 We provide skateboarding instruction for all ages. Students learn skateboarding safety, skate park etiquette, balance,and basic to advanced tricks. Skateboarding camps are also available in the spring, summer, and winter. We service the Culver City, Los Angeles, Santa Monica, and Venice area. Vendor does not allow cancellations. If a learner chooses to NOT attend camp after enrollment, family will be responsible for payment in full.